03.31.94 - Infectious Grooves | Epic Records This was a fun day! 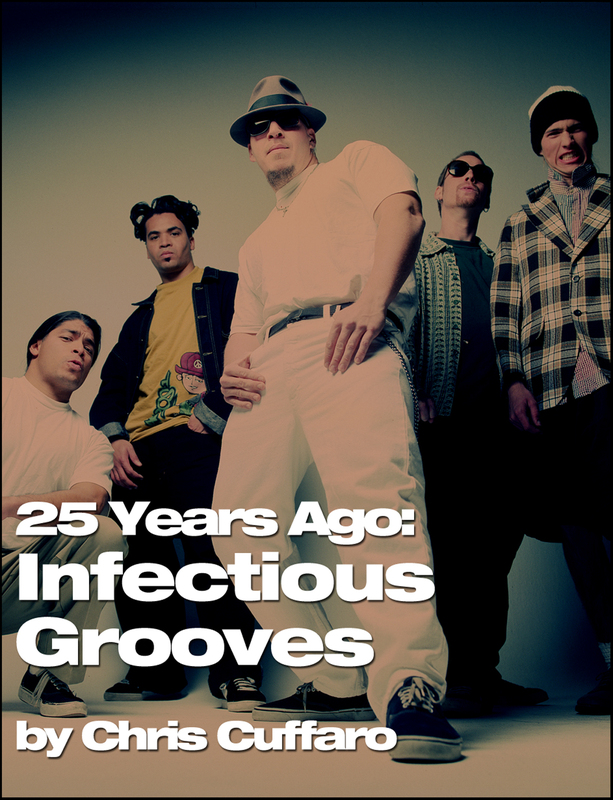 Infectious Grooves was a band started by Mike Muir from Suicidal Tendencies. Also included bass player Robert Trujillo from ST. I had shot them before multiple times so I knew what to expect.